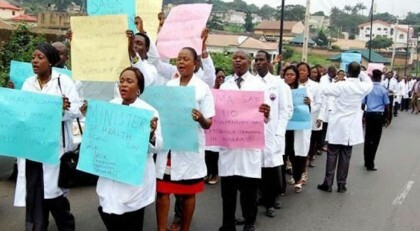 The Federal Medical Centre (FMC) Lokoja, said that it had fully deployed 73 consultants in the centre to care for patients to minimise the effect of strike by resident doctors. Dr Jones Taiwo, the Head of Clinical Services (HCS) of the centre said this in an interview with the News Agency of Nigeria (NAN) on Friday in Lokoja. He said the services of the consultants were complemented by 32 intern doctors and 33 NYSC doctors. According to him, the centre has also mobilised pharmacists, dentists, radiologists and other categories of health workers to fill the gap created by the strike. “This has really helped us a lot in keeping the services going on smoothly with minimal strike effects. “It is only the resident doctors that are on strike, others are working and we are attending to at least 85 per cent of patients that are trooping to the centre. “There is a directive from the Medical and Dental Council of Nigeria that one year of the interns should not be interrupted, this has been strictly obeyed and it has helped us in effective service delivery,” he said. The head of the clinical services said that normal laboratory tests were conducted while doctors had been carrying out emergency and scheduled surgeries. According to Taiwo, the Labour Ward which, he says is always on the receiving end anytime resident doctors are on strike, is being manned by consultants. He said that the management of the centre had no problem with the resident doctors in the hospital being on strike, saying that they were only complying with directive of their national body. 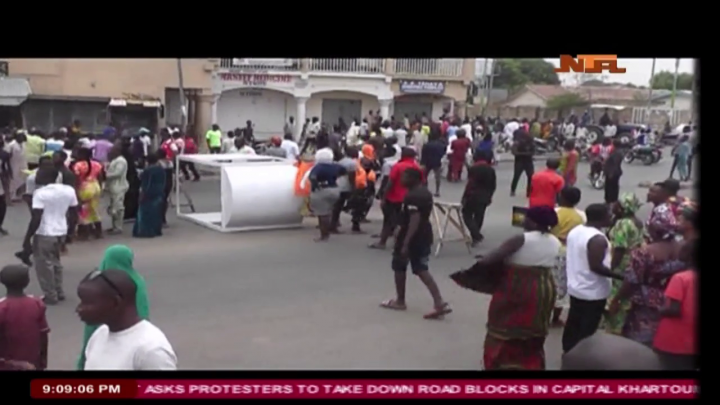 Attempts to speak with Dr Shola Baoku, the Chairman of the Kogi chapter of the National Association of Resident Doctors ((NARD) proved abortive as he was said to be in Abuja. NAN gathered that Baoku is a member NARD team negotiating with the Federal Government on how to end the nationwide strike.